With more familes choosing to have both spouses work full-time during the week, there has been a higher demand for day care centers throughout the nation. 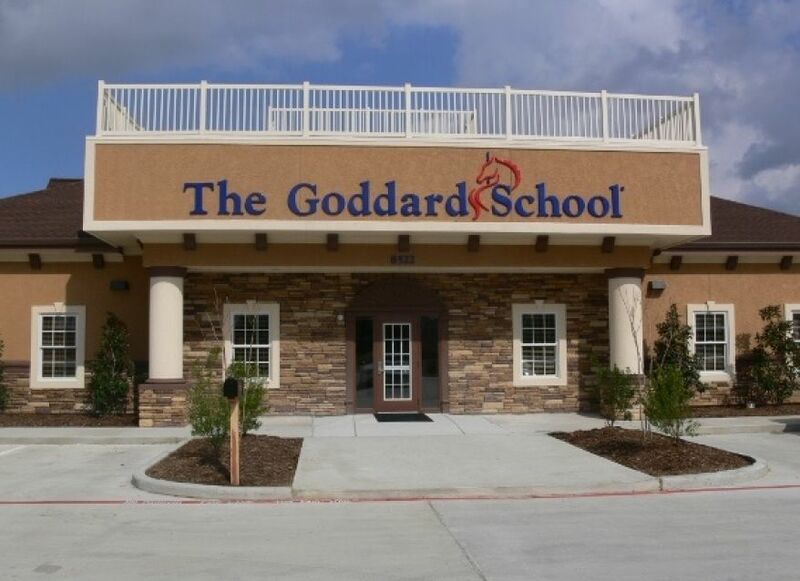 At the Goddard School, children are encouraged to develop at their own pace in a nurturing environment supported by a team of dedicated teachers. The program enhances children’s emotional, social, intellectual and physical development and provides the foundation for a lifelong love of learning. RGME provided civil design for these schools that included paving, drainage, detention, storm water quality, pollution prevention and underground utilities. We also worked closely with the City of Tomball, Municipal Utility Districts, Harris County Flood Control, and other local governing agencies in order to provide all needed approvals to begin construction.